Providing firm, orthopedic support, the All Cotton mattress is Royal-Pedic's trademark mattress. 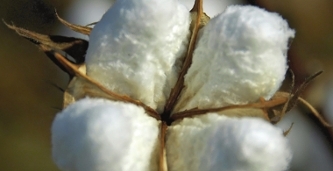 It contains lots of fine long-staple cotton, more than 50 lbs in a king-size mattress, to ensure a consistent surface and to help ventilate body heat. Meanwhile Royal-Pedic's Royal-Flex 800i Innerspring System provides long-lasting body support and durability. One of the finest offset coil systems that money can buy, the Royal-Flex system not only features a high coil count to provide for increased body contour, but each coil is open-ended, unknotted, and has six turns to ensure great stability. The entire unit is double heat tempered, meaning it is baked in an oven, cooled down and then baked once again. This provides added assurance that each coil will maintain its shape over time. Cotton padding is pre-compressed and hand-layered, and encased within a carefully constructed Belgian cotton ticking designed to increase ventilation. T-Spring supports are installed around the perimeter of the innerspring unit to ensure edge firmness and support. The only synthetic material inside this mattress is in the form of a hypoallergenic insulator pad. As with all Royal-Pedic, this mattress is entirely handmade, hypoallergenic, contains no polyurethane foam at all, and comes with a ten year non-prorated warranty protecting against manufacturing defects. The total height of the mattress is approximately 9½". 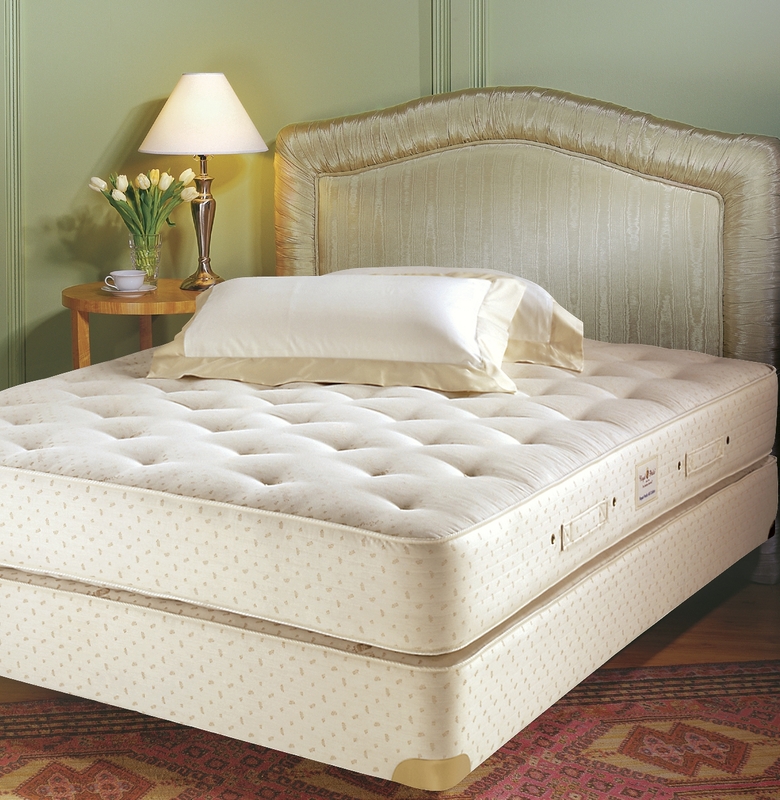 Because this mattress is so firm, many choose to add a latex pillowtop pad to provide for a plusher feel. Royal-Pedic recommends its 3" Pillowtop Pad to create a more medium firmness, or its 5" Royal-Cloud Pad to accomplish a more cloud-like feeling. Additional options not listed above, including organic renditions of these pillowtop pads, are also available and can be purchased separately. Learn more about Royal-Pedic's pillowtop pads here. For those who prefer built-in pillow tops (or dual pillowtops), Royal-Pedic offers a Quilt Top Mattress, a Pillow Top Mattress, as well as the cloud-like Royal Cloud Pillow Top Mattress. And while this mattress is the foundation of Royal-Pedic's success, it is now also available in a premium organic rendition. The Premier Natural Cotton Mattress features a new pocketed coil innerspring unit, organic cotton padding, and French Wool Wrap to add resiliency while negating the need for an artificial fire retardant. Royal-Pedic's best-in-class 8" Double Diamond box spring optionally completes the set. It features extra strong 8¾ gauge springs and 50% more coils in the middle third section for enhanced lumbar support. Please note that failing to purchase the box spring can situationally void the warranty. We also recommend flipping the mattress every six months; the mattress is heavy so you may need to hire someone for the task.